This week on A Taste of the Past, host Linda Pelaccio is joined in the studio by Fany Gerson. 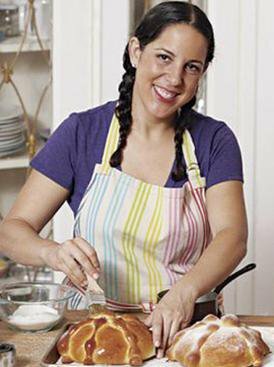 A graduate of the Culinary Institute of America, Fany has worked in many kitchens, from the three-Michelin star Akelare in San Sebastian, Spain, to Eleven Madison Park and Rosa Mexicano in New York, where she developed her celebrated modern Mexican desserts. 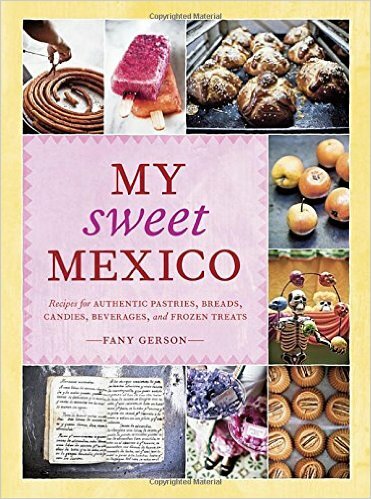 After returning from a long trip to her native Mexico to write her first book, My Sweet Mexico, she opened La Newyorkina to share and celebrate the amazing frozen treats and sweets of her homeland. 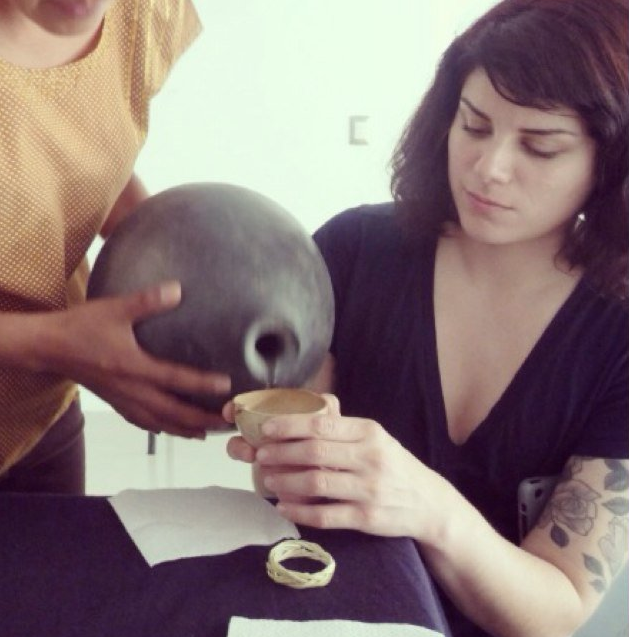 Also joining them in the studio is Rosio Sanchez, the former pastry chef of Noma who opened her own taqueria in Copenhagen, Hija de Sanchez.